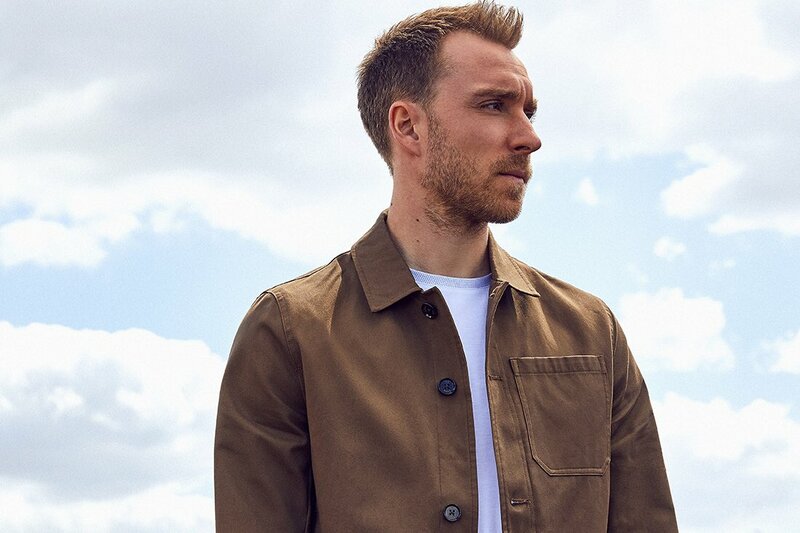 Denmark international Christian Eriksen has spoken about the need to pick up regular wins after Tottenham Hotspur’s slender 1-0 triumph over Burnley on Saturday. The north London side had come into the game on the back of successive league victories and they managed to maintain the streak against the Clarets, although they had to fight vigorously with Eriksen only managing the winner in the 91st minute of the game. With the victory, Spurs have capped out an impressive week where they managed to reach the round of 16 stage of the Champions League after overcoming Inter Milan on the head-to-head record. Spurs are presently third in the Premier League standings with 39 points on the board and they find themselves five points adrift off table-toppers Manchester City. However, the gap to the top could extend to six points, should previous leaders Liverpool win against Manchester United on Sunday. Next up, Spurs are scheduled to make the trip to the Emirates for the League Cup quarter-final against Arsenal on Wednesday night and they will be determined to put up a strong showing after being outclassed in the Premier League derby earlier in the month. During that game, Spurs had a 2-1 lead at the break but the Gunners came with a strong response thereafter to seal a 4-2 triumph.